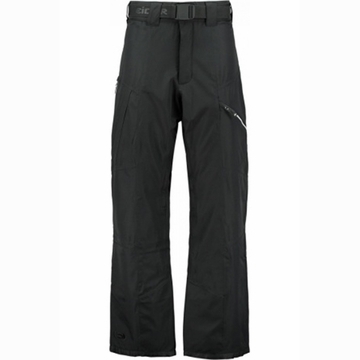 The Eider Presten Pants use Defender technology to make them waterproof, windproof and breathable. The triple threat of winter sport comfort. With a removable elastic belt, zipped fly with snap and hook and an adjustable waist, you will have no problem getting just the fit you want in the Presten Pants. Presten is dedicated to your ride, give em a chance.